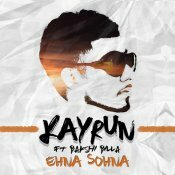 Game Killerz are proud to present the debut single released by Shinda Khandupuria entitled “Panga“, music by Kayrun!! 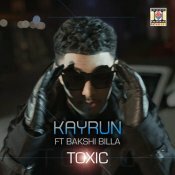 After the huge success from his debut single “Swag“, Moviebox are proud to present the highly anticipated brand new single released by Kayrun entitled “Toxic” featuring Bakshi Billa! 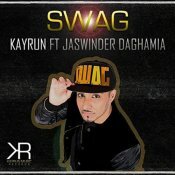 Brand new artist Kayrun releases his eagerly anticipated debut single entitled “Swag” featuring Jaswinder Daghamia! ARE YOU Kayrun? Contact us to get a featured artist profile page.